 Our concrete technicians are all highly skilled in the age-old manual laying techniques but in order for us to remain at the forefront of innovative concreting, we have adapted and progressed our working methods. Part of our progression has seen us embrace the latest Laser Screed Technology to ensure that we are fully-equipped to continue delivering the high-standard flooring that we are renowned for. 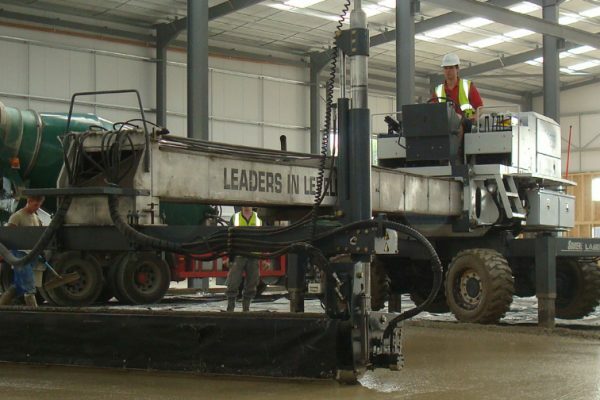 A laser screed levels concrete to extremely high tolerances through the combination of electro-hydraulic controls and laser guides and has capabilities which allow for large areas of concrete flooring to be laid in vastly reduced time when compared to hand laying. Our S-240 is our real workhorse. With its simple manoeuvrability and telescopic boom this is our go to machine for laying large area concrete floors in super-quick time. Even if cross floor falls are required, the Laser Technology on board enables us to attain finished floor level tolerances of within 3.5mm. This impressive level of consistency over large areas ensures all of our works conform to Industry Standard TR34 Edition 3. 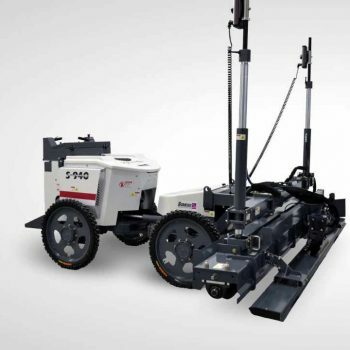 The S-840 and most recently purchased S-940 are smaller machines than the S-240 but they are both built for versatility and are more suitable when screeding is required in more complex spaces or on upper building floors. 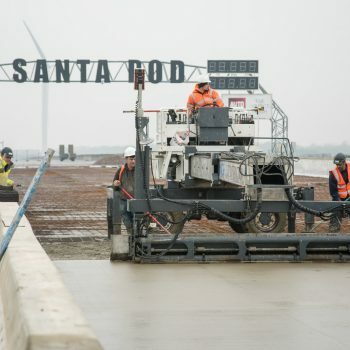 This being said, they still have the capabilities to screed 5,000 square metres of concrete per hour! 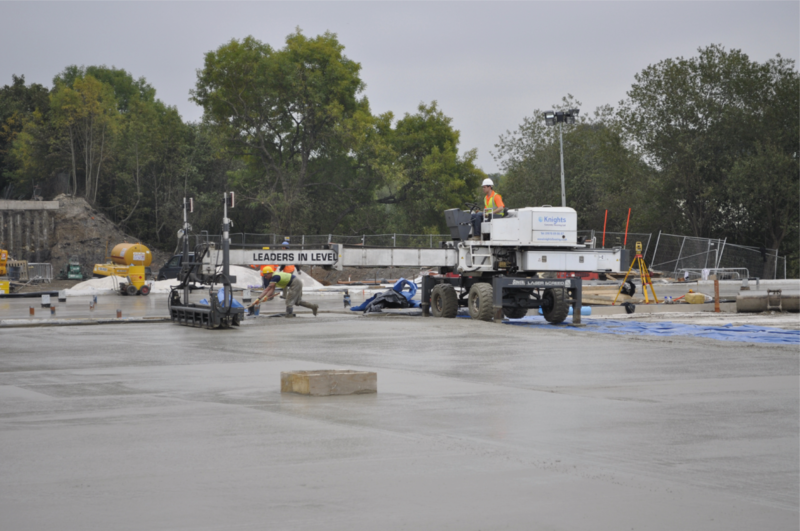 Their automated screed process means that less man hours are taken to achieve great results – saving time and costs.